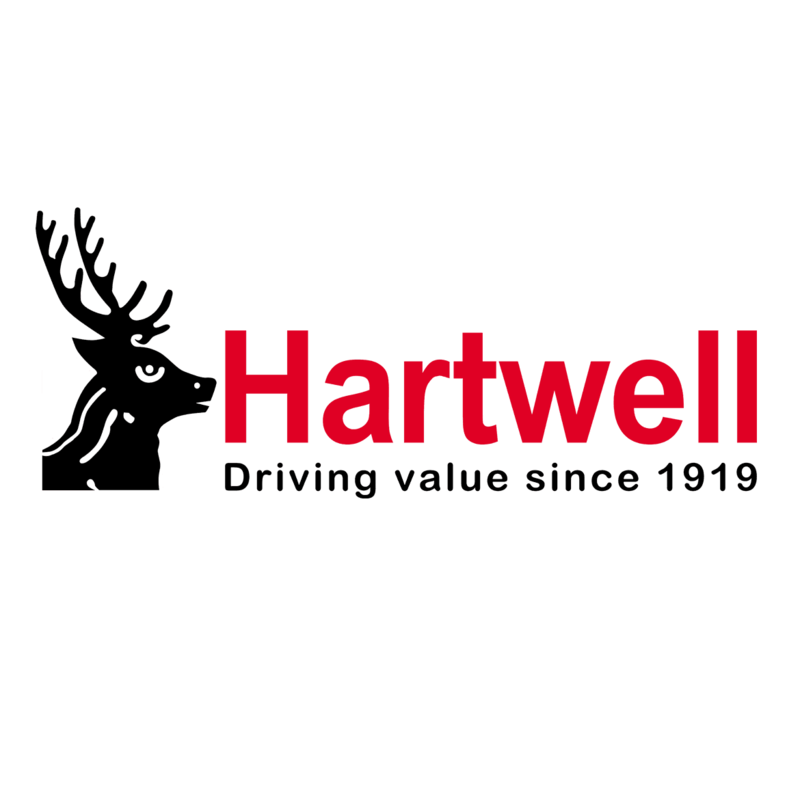 At Hartwell Fiat, we know that a typical Fiat will prove to be a loyal companion throughout its lifespan. The importance of regular servicing, however, cannot be understated: in order to preserve the longevity – and resale value – of your Fiat, a full service history is a must. Our Servicing and Parts offers are designed to make servicing as affordable as possible. Our range of offers covers many of the most fundamental aspects of a car's health, and our expert technicians are on hand to assess and maintain your vehicle to the highest standards.